For bikers who love and ride Standards, Cruisers and Sportsters. 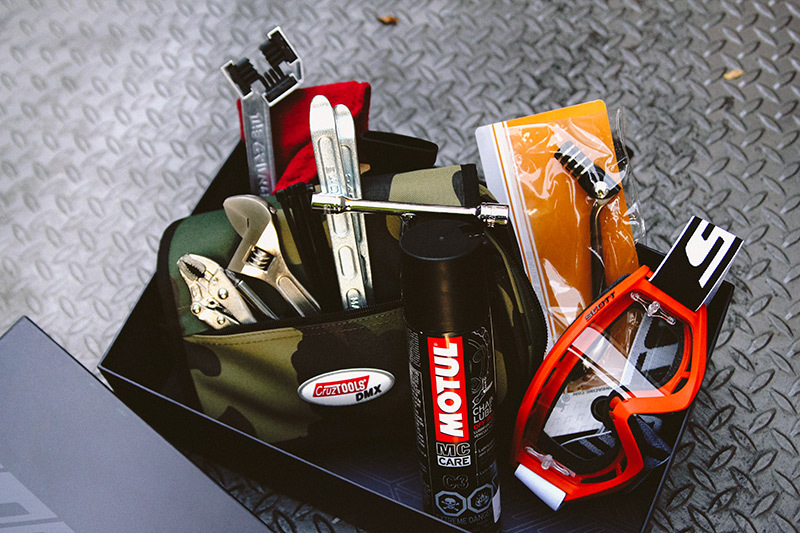 Items carefully curated for adventure class bike riders and dirt bikers. 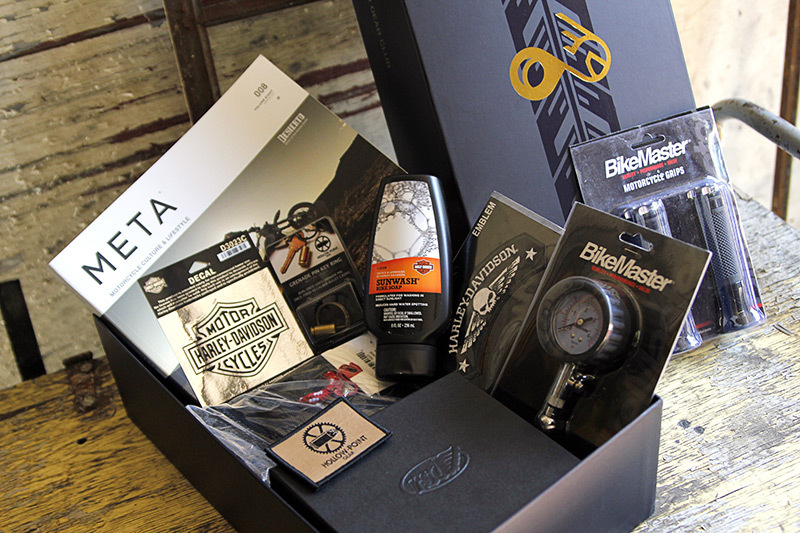 Our quarterly boxes are packed with $240+ of top of the line motorcycle gear. Our members save 30 – 50% off retail on hundreds of products. 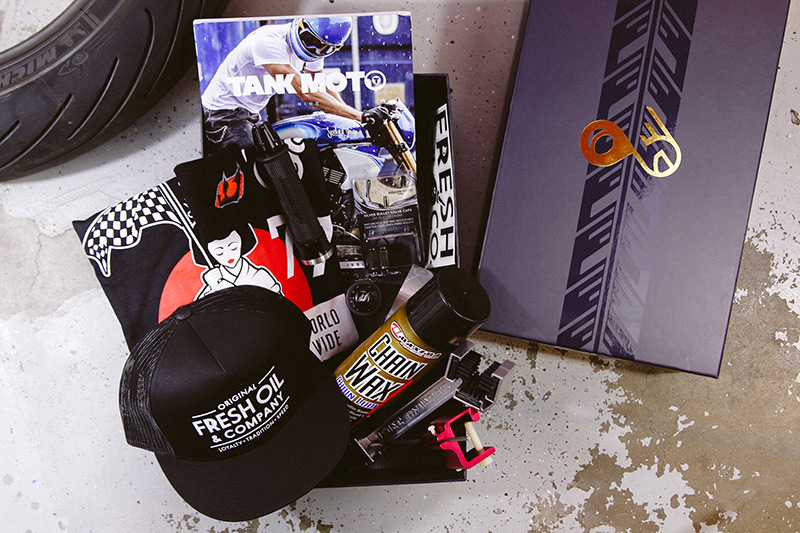 Whether you like to ride in the dirt, across the countryside on your hog or adventure bike, or on the street and track; we will gear you up. We Curate Gear Just for You. 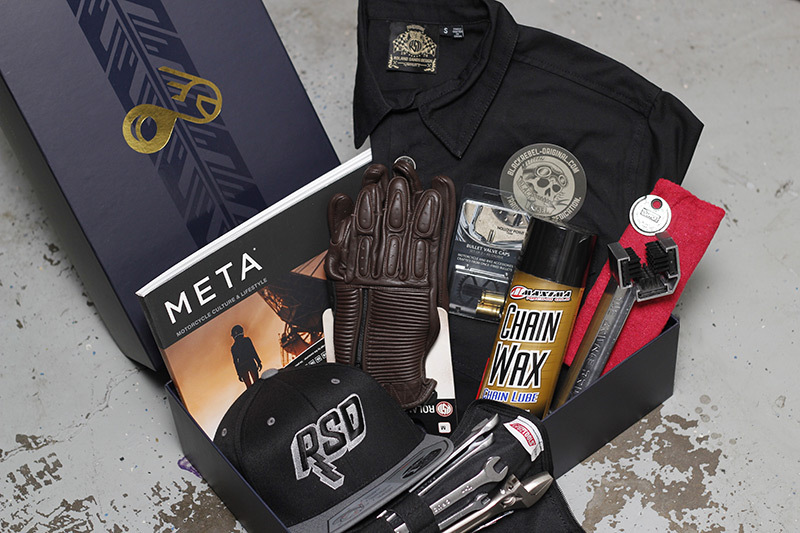 We will set you up with top quality gear and accessories that are carefully curated and delivered. New gear for new adventures arrives at your door either monthly or quarterly. Find out about FREE Gear Giveaways, events and tips for using your new gear.